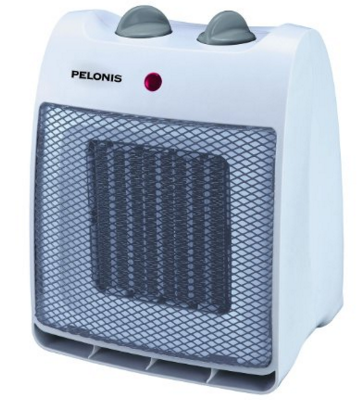 Pelonis NT20-12D Ceramic Safety Furnace, 1500-watt, White Just $13 Down From $28! You are here: Home / Great Deals / Amazon Deals / Pelonis NT20-12D Ceramic Safety Furnace, 1500-watt, White Just $13 Down From $28! Are your toes always cold? Warm them up with Pelonis NT20-12D Ceramic Safety Furnace, 1500-watt, White for just $13 down from $28! Get yours now while it lasts!